AU Architects Chiswick House features in the June 2017 Westside edition of The Resident Magazine. 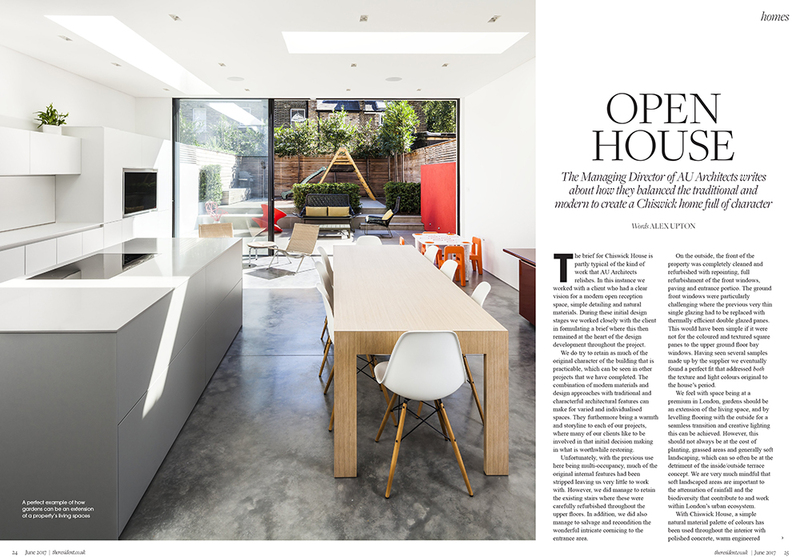 The article focuses on how the property blends the modern extension with the traditional character of the building as well as how the open plan living space connects to the rear garden. 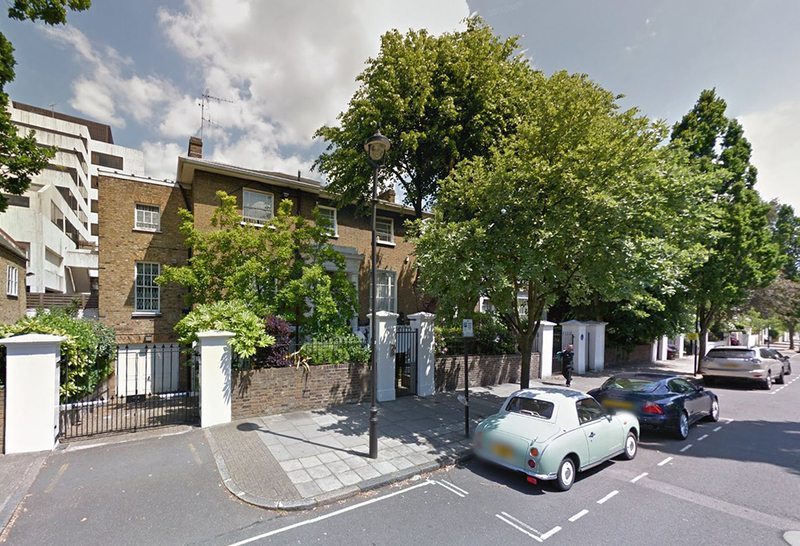 The City of Westminster has granted consent for the remodeling of a detached Victorian dwelling, built c.1840 and is Grade II listed, within St John’s Wood Conservation Area. The design proposal seeks to provide a modern living environment by creating a new basement floor which extends into the rear garden to provide open plan leisure space to the historical building. 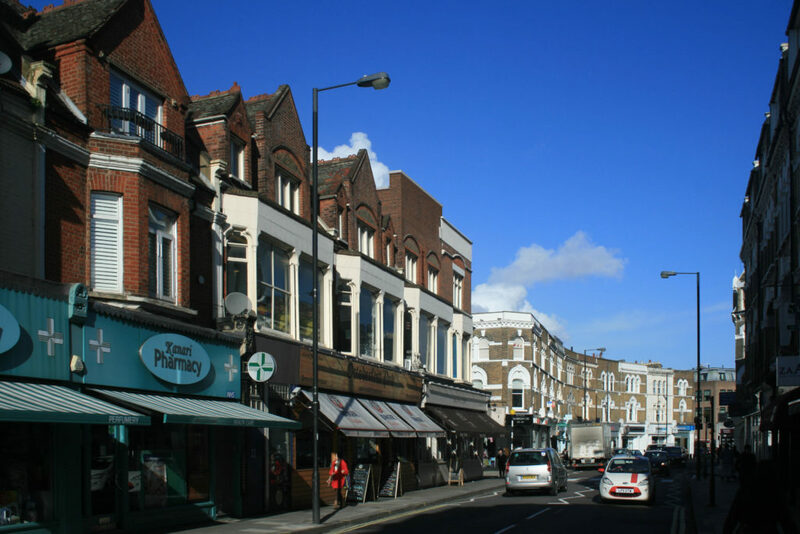 AUA has gained Planing Consent from the London Borough of Hammermsith & Fulham for the conversion and change of use of a Language School to private residential apartments covering 2 floors over a restaurant and public house. Seven apartments are created within the existing building envelope together with an additional modern penthouse extension to the roof. 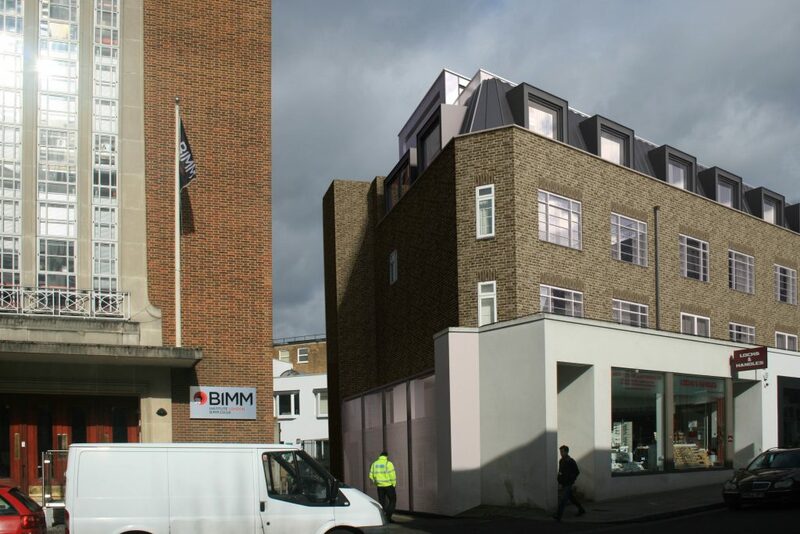 This scheme provides 5 new duplex apartments through extension to an existing mixed use building in central Fulham. Construction of Phase 1 of the works include a new main entrance with a modern glass side extension and refurbishment to the common parts of the building. The project is scheduled to commence on-site in the Summer 2017. 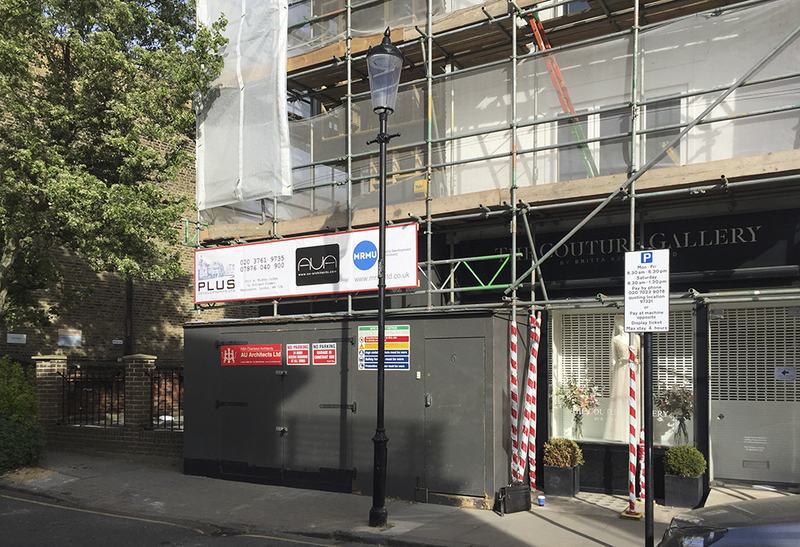 Construction is underway to this end of terrace house within Kensington. The new steel frame to accommodate the modern side, rear and roof extensions to the property has been installed. The house is due to be completed by the end of October 2017 and AUA are project managing the construction of the project to build completion. 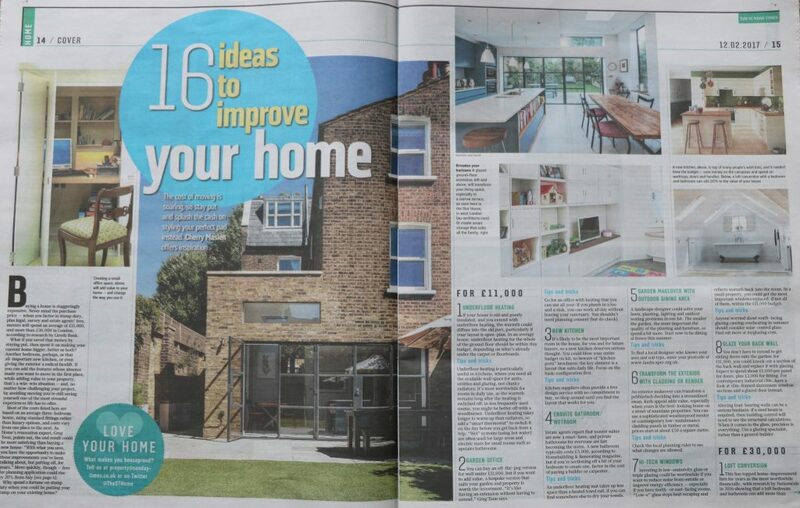 Slot House features in Cherry Maslen’s article in the Home edition of the Sunday Times. 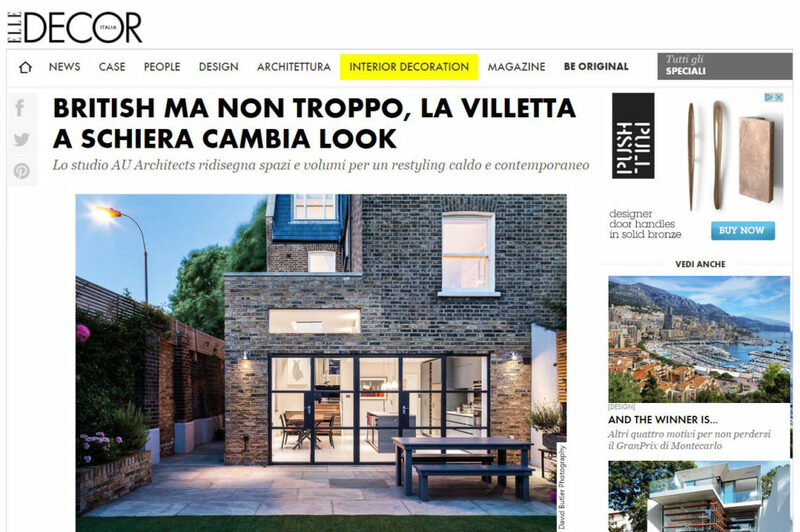 The piece focuses on ideas on how to improve your home with our project used as an an example on many of the tips for home renovation and improvement. 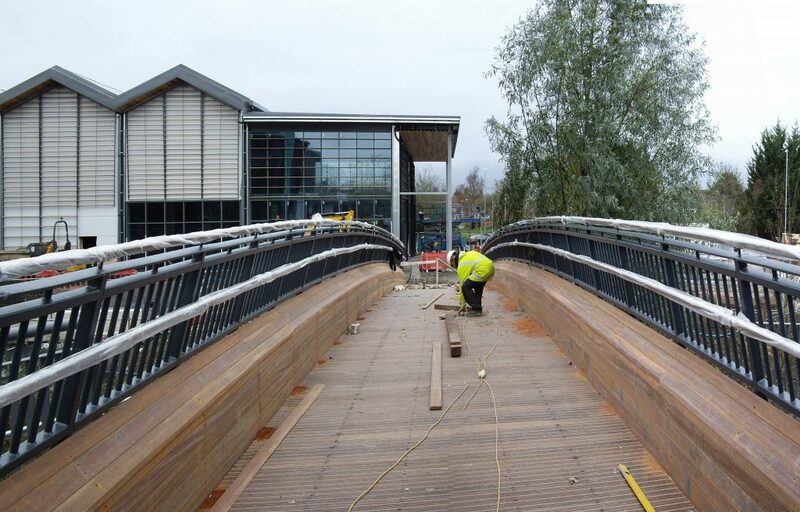 A footbridge designed by AU Architects and CTS has been installed over the River Biss in Trowbridge. The 27m long, 3m wide bridge has been designed to take on board a number of flood and ecology constraints along the River Biss Corridor and is due to open up to the public early 2017.